call 414-273-5533 or email education@warmemorialcenter.org. 11 a.m. — Free public tour meets in Veterans Gallery. 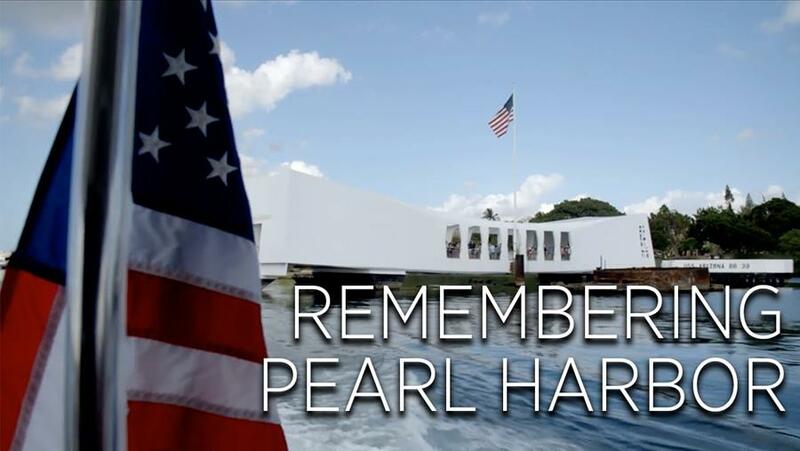 Our last tour of the year will focus on the various Pearl Harbor connections at the War Memorial Center as we honor National Pearl Harbor Remembrance Day. 7 p.m. — Pear Harbor Remembrance Ceremony hosted by AMVETS of Wisconsin 2nd Division in Veterans Gallery. This one-hour tribute includes a keynote speaker, wreath laying and Taps. 7-9 p.m. — Boswell Books, 2559 N. Downer Ave, Miwaukee. Mark Concannon will host a discussion about his new book “Mettle and Honor” based on interviews from our Veterans Story Project. Nov. 7: Coordinated the Wauwatosa Wilson/WSTEM Elementary Schools Veterans Day Recognition Program at the school. The all-school assembly recognized veterans in the school community, the students sang a patriotic medley, and then veterans spoke in each of the classrooms. Nov. 8: Students from Wauwatosa Wilson Elementary School visited WMC for a presentation by Dogs2DogTags, which trains service dogs for veterans suffering from depression and PTSD and then met live dogs representing the combat breeds from War Dogs Milwaukee. Plus, students heard the combat experience of Vietnam War dog handler Jerry Witt. Nov. 8: Vietnam veteran Ruby Scheuing gave a talk at the New Berlin Public Library about her service. Nov. 8: WMC coordinated veteran presenters for Shorewood's Lake Bluff Elementary School and they were recognized at the school's extensive Veterans Day program. Nov. 9: Students from Wauwatosa STEM Elementary School visited WMC for presentations by WWII and Iwo Jima veteran Ralph Simoneau and local filmmaker Ryan Alsop, who made a short documentary on his uncle and talked about the underage soldiers who enlisted to serve our country. Nov. 9: WMC coordinated Milwaukee Army Reservist and police officer Melvin Finkley to speak at Starms Discovery School for its annual Veterans Day Program. Two very special Vietnam veterans were honored last month. 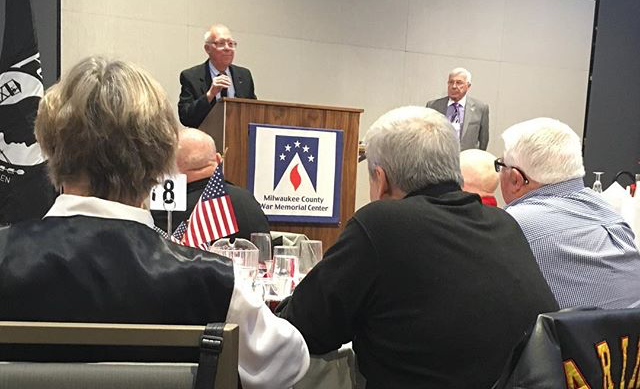 The War Memorial Center gave its Patriot Award to Gary Wetzel for his extraordinary contributions over many decades to the WMC. November 19 marked the 50th anniversary of Wetzel receiving the Medal of Honor, the U.S. military’s highest and most prestigious decoration. Also recognized last month, retired navy chaplain Ray Stubbe was awarded Veteran of the Year by the Veterans Board of Directors. Stubbe served with the Marines in Vietnam in 1968. He was known as the Angel of Khe Sanh. Gary Wetzel receives Patriot Award from WMC Executive Dir. Dave Drent and Board Chairman Pete Pochowski. Rev. 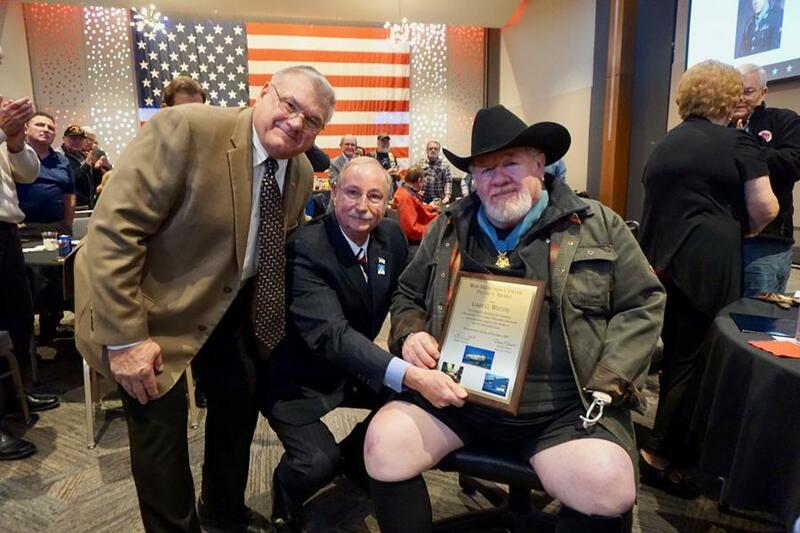 Ray Stubbe named Veteran of the Year by Veterans Board of Directors. 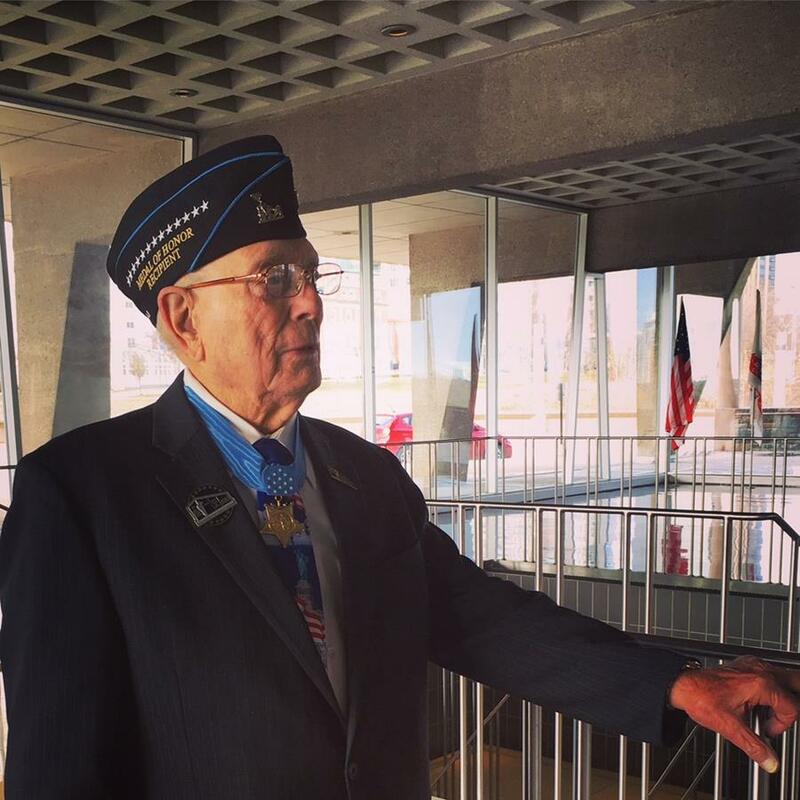 Hershel "Woody" Williams, Medal of Honor recipient and WWII USMC veteran, enjoyed a brief tour of the War Memorial Center before his speaking engagement at the Rotary Club of Milwaukee last week. Williams is the last surviving Marine from WWII to wear the Medal of Honor. The Hershel Woody Williams Medal of Honor Foundation works to fulfill Williams’ vision of establishing Gold Star Families Memorial Monuments throughout America to honor and recognize those who made the ultimate sacrifice in service to our country and to recognize the families who endure their loss. Williams was born Hershel “Woody” Williams was born on a dairy farm in 1923 in Quiet Dell, West Virginia. He enlisted in the United States Marine Corps and served in the Battle of Iwo Jima with the 21st Marines, 3d Marine Division. During the battle, Williams displayed “valiant devotion to duty” and service above self as he “enabled his company to reach its objective.” Williams’ actions, commitment to his fellow service members, and heroism were recognized on October 5, 1945, when he received the Congressional Medal of Honor from President Truman at the White House. On Dec. 1, we welcomed 35 Boy Scouts from three states (Wisconsin, Illinois and Indiana) for our American Heritage Merit Badge Clinic. This is the third time we have hosted this clinic, which has hit capacity every time. In just one morning, the scouts can fulfill all the merit badge requirements, which includes interviewing two veterans about their service experience and three members of the community about what it means to be an American. Dec. 1, 1941: The American Civil Air Patrol (CAP), the U.S. Air Force Auxiliary, was founded. CAP now provides aerospace education programs and provides manpower and aircraft during emergencies such as searching for missing children and lost aircraft. 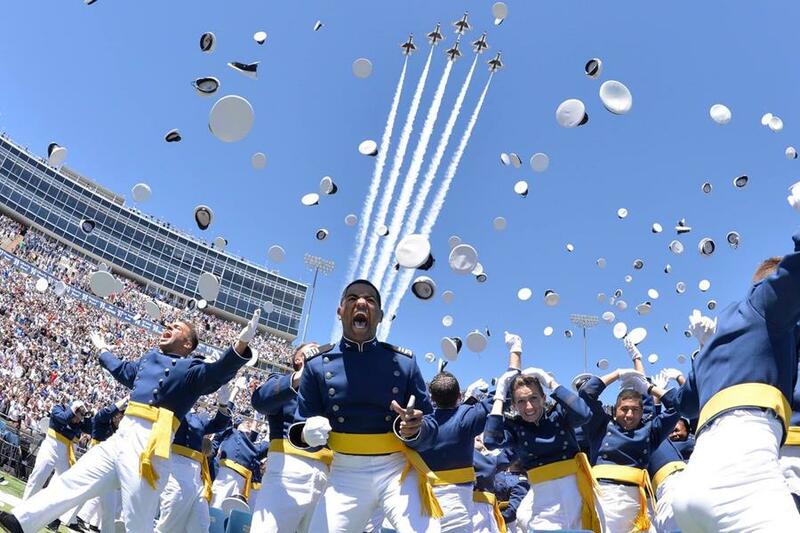 Many Air Force vets credit the CAP for sparking their interest in military service. Dec. 6, 1865: The 13th Amendment to the Constitution was passed outlawing slavery. Dec. 7, 1941: Yes, it still lives in infamy. We will never forget! Dec. 8, 1987: President Ronald Reagan and General Secretary of the Soviet Union Mikhail Gorbachev signed the Intermediate-Range Nuclear Forces (INF) Treaty which eliminated all intermediate and short-range nuclear missiles. This did not end the threat of nuclear war, but it gave us all some breathing space. Exactly four years later, Dec. 8, 1991, the Soviet Union was dissolved. Dec. 21, 1945: Several weeks after being seriously injured in a car accident, General George S. Patton died. Dec. 25, 1776: General George Washington was confronted with a “row v. wade” decision. The general and his troops arrived at the Delaware River and his staff presented arguments for both options (rowing versus wading across the river). Noting the depth of the river and the speed of the current, Washington ordered the use of boats. The other Roe v. Wade decision was settled by another branch of the government Washington helped establish—the Supreme Court.  I want to thank all our veteran volunteers for their assistance in making 2018 another great year for the War Memorial Center. Still serving, and we deeply appreciate you. Our civilian volunteers also continue to give a lot to support our cause and our veterans. Finally, to those who have donated to our fund-raising efforts, we would not be where we are without you. Thank you for your continued support. Yes, 2018 was a great year but we have great plans for 2019. I promise, you ain’t seen nothin’ yet! The War Memorial Center is honored to host this year’s All Academies Military Ball for Wisconsin cadets and midshipmen who attend this country’s five service academies: U.S. Military Academy (West Point), U.S. Naval Academy, U.S. Air Force Academy, U.S. Coast Guard Academy, and U.S. Merchant Marine Academy. These future military officers will gather with family and friends while home for winter break for a formal military ball on Dec. 29. We welcome them to Milwaukee and the War Memorial Center! Thank you to everyone who participated in #GivingTuesday. 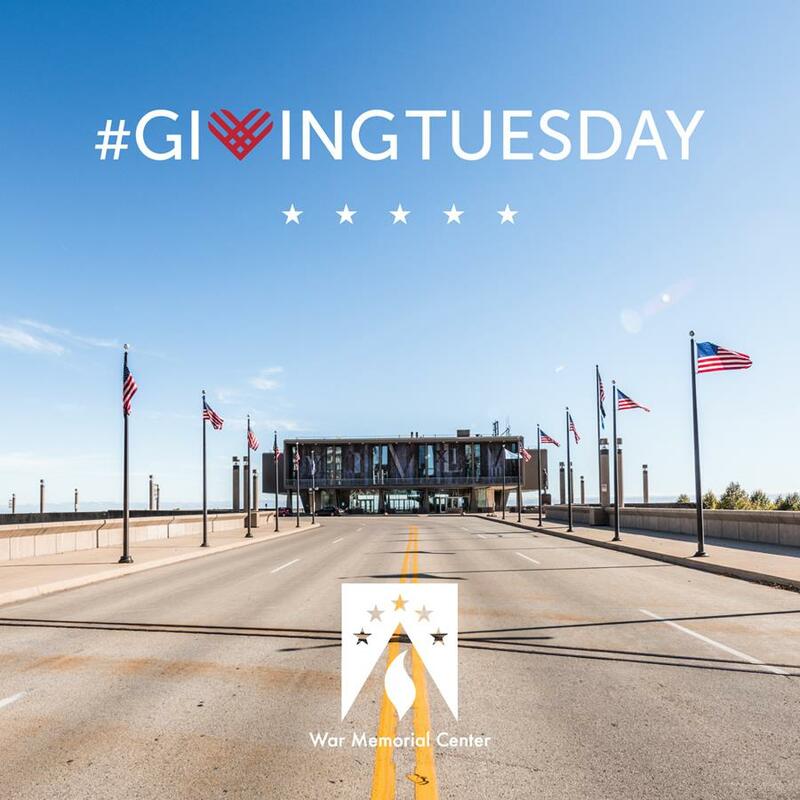 The War Memorial Center appreciates all our donors who support us not just on this annual day of giving, but every day. This year, Facebook matched donations given through that platform on #GivingTuesday.